Looking for a fun and festive race for you and your friends? 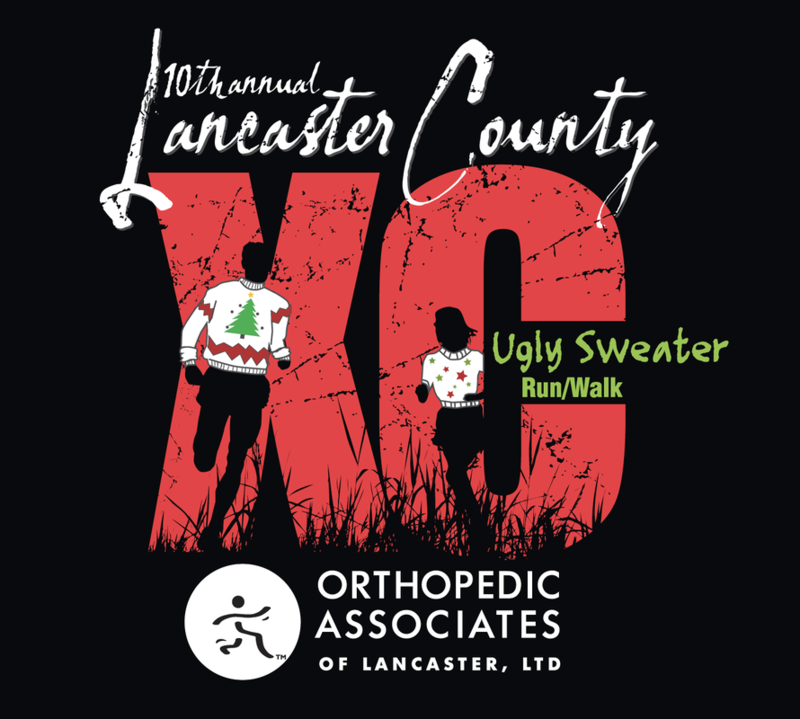 10th Annual Lancaster County Cross Country 5K Run/Walk! Saturday, December 1, 2018 at 10:00 a.m.